When it comes to weeknight meals, I’m all about a recipe that serves a dual purpose. That means it’s not just good for a Monday night dinner, but a Tuesday, Wednesday, or Thursday night too! This crockpot shredded beef fits that bill. This month’s Recipe Redux challenge is all about double duty. Cook once, dine twice. When I prepare a meal with this cook once, dine twice strategy, I almost always use my crockpot. Place, pour, sprinkle, and cook. That’s all there is to a crockpot meal. And that best part? 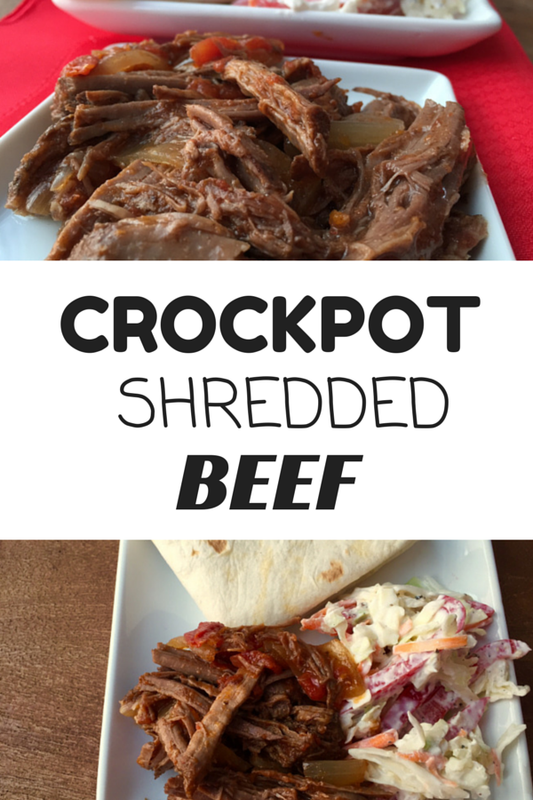 The recipe I’m sharing today [crockpot shredded beef] is a “dine thrice” in my book. Three meals are covered! 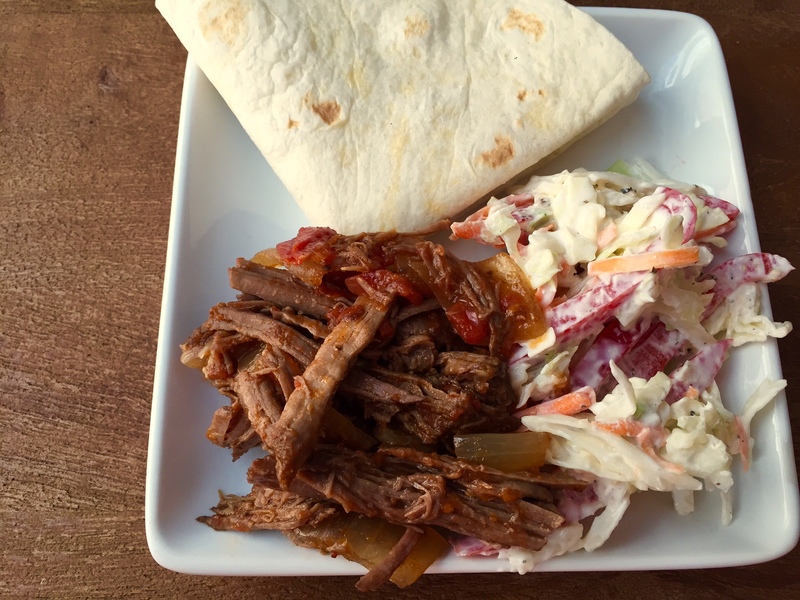 My favorite way: shredded beef tacos, served with a crunchy coleslaw topping. Shredded beef tortilla soup. I swapped the shredded chicken for shredded beef in my Chicken Tortilla Soup. Shredded beef with rice. Add some corn and salsa and mix with cooked rice. Voila! 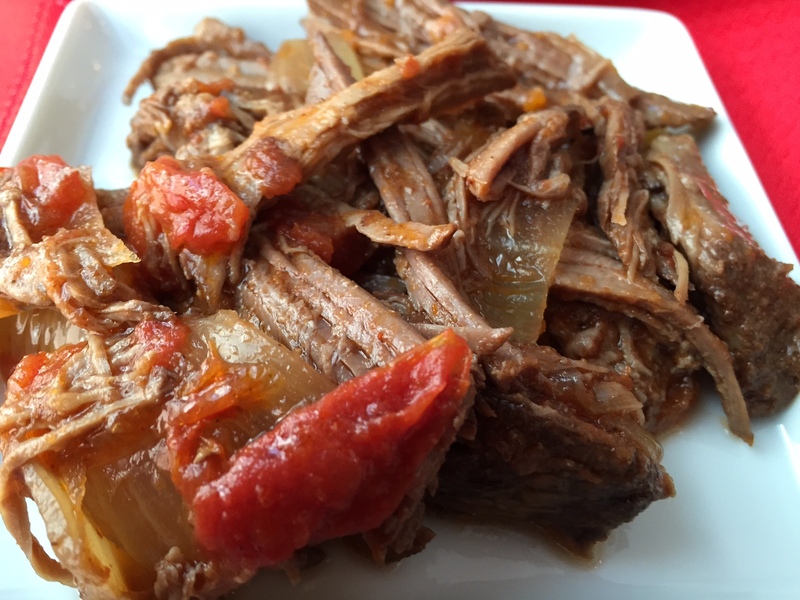 Crockpot shredded beef is dedicated to the busy home cooks that have a list of 10 things to do in one day and want to come home to a delicious, healthy meal. And more than a few nights a week. Place roast in crockpot. Add the rest of the ingredients on top of the roast. Remove beef from crockpot and shred with forks. Serve with additional liquid if needed. What’s your favorite crockpot meal that stretches it’s worth all week!? Oooh, beef in the crockpot is the best! I love how tender it gets! I love making tons of any kind of protein in the crockpot to have leftovers all week for snacks and meals! This looks incredible though. Thanks Sarah! I’m with you. Make enough for the week ahead! Yum! Shredded beef is seriously one of my favorites! Definitely trying this soon! Thanks friend! 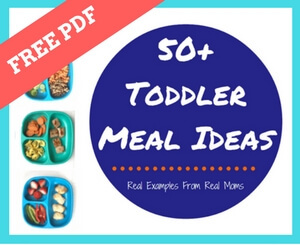 It’s my go-to crockpot recipe! Men LOVE beef!! Am I right?! Love shredded beef and your variations sound delicious! !